I just went on a tour in the museum, and it was great. The tour was called “highlights”. It was about the main attractions in the Museum. 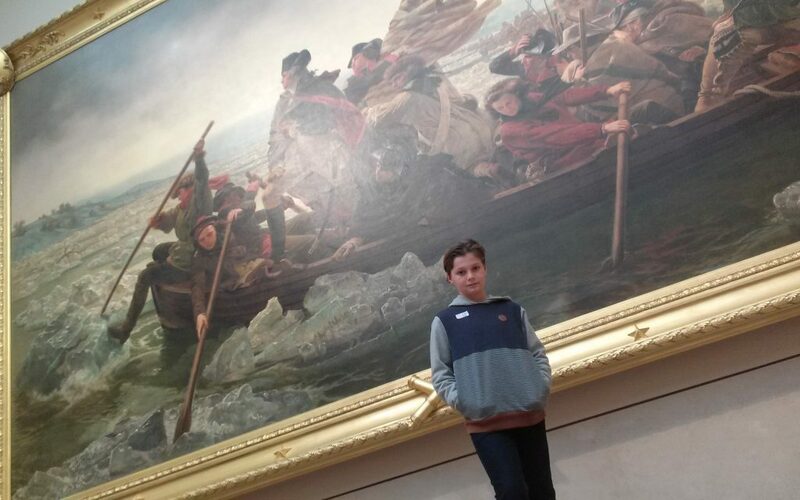 The one thing I recommend to see the painting “George Washington crossing the Delaware”. There are some historical facts missrepesented, but never the less the painting is still good. It takes place in a cold, windy storm, at midnight so dark the crew couldn’t even see there own hands. 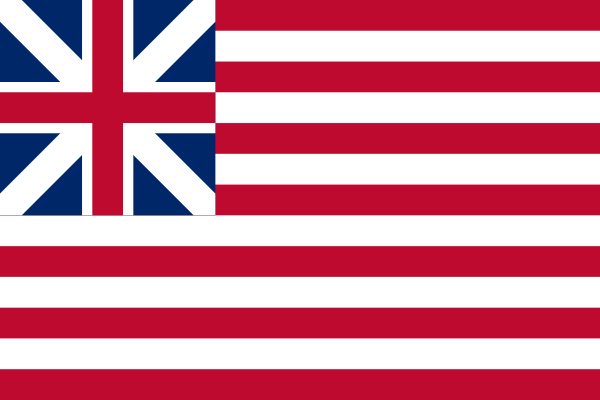 The flag was supposed to be the Grand Union Flag because this takes place in1776 and the American flag as we know it was made in 1777. The boat is too small to carry so many people. The ice never gets that thick on the Delaware river. Georges wouldn’t be able to stand on a boat that shallow. All of these historical inaccuracies are there to make this picture dramatic. and this picture is”DRAMATIC”.